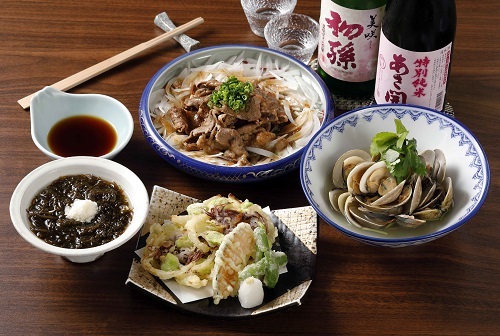 Monthly specials from all over Japan presented by flavor-enhancing cooking method. Daily Lunch Set / April Special. 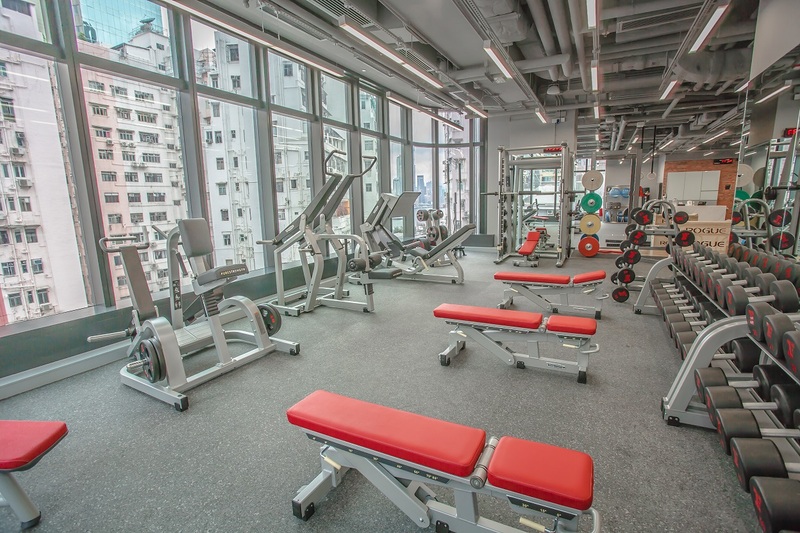 Pleased to announce new privilege with "Fitness First", has a new center in Tower535. To see special plan, click HERE For more details about how to join them, kindly contact "Fitness First" directly at 3106-3268. 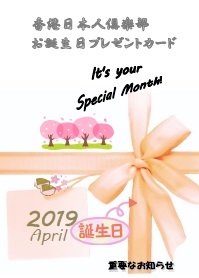 Let us celebrate your special month with you! At the beginning of your birth month, a birthday card will be sent to you. This offer is vaild during your birth month only.